Trials, tests and tribulation is not from Me, says the LORD. I do not set a trap for you so that I can deliver you out of it. I do not try you so that I can prove you. I do not sicken you so that I can heal you. I do not place you in a prison so that I can rescue you. I will not cause you pain. I have life for you, not death. I am not the author of troubles. I Am the answer that you seek. I Am the deliverer. I Am the restorer of your soul, and I cannot give you something that I do not have, says the LORD. I will not bring you to tears, but I will bottle them to reward them, says the LORD. For the tears of the sower will be replaced by the joyous songs of the reaper when it is your harvest time. You will not be forgotten, and your labors of love for Me and My kingdom is being recorded to reward you. Those things that you did in secret that no one noticed, did not escape my attention. 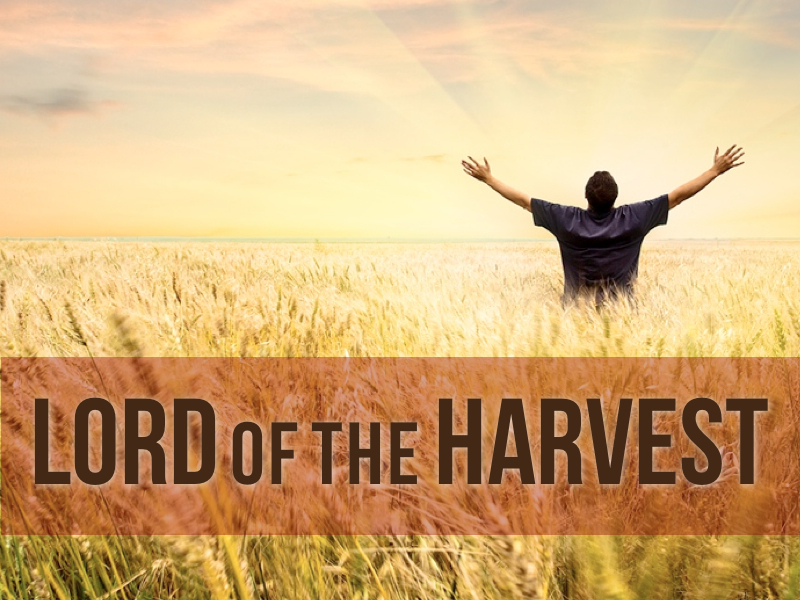 I remember every sacrifice, everything that you did, and you will reap a harvest of GOOD things for the good works that you have done, says the LORD.